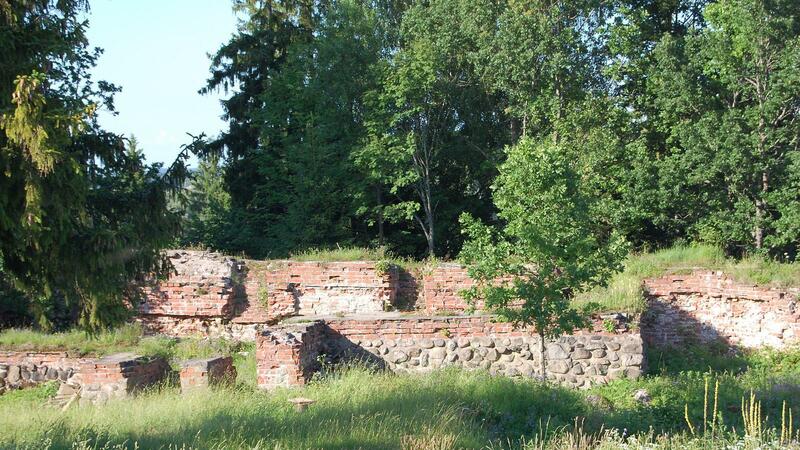 You can see the ruins of the first known brick building in Estonia on top of the Otepää Fort. Herman I, who became the Bishop of Tartu in autumn 1224, established the first stronghold of its diocese here. A settlement, which was mainly populated by craftsmen and merchants, appeared around the bishop’s castle in the 13th century.Interesting facts:* the oldest traces of a settlement on the Fort date back to approximately the change of the system of chronology; in the 11th century, Otepää was the most important stronghold of the ancient Ugandi County;* a metal map of the stronghold was installed on the Fort in 1937;* there are plans to establish ancient-style buildings on the foot of the Otepää Fort as part of the Otepää History Park project.